Don’t be mistaken that although Fantastic Four may seem like the worst experience for the actors involved…but it actually is. 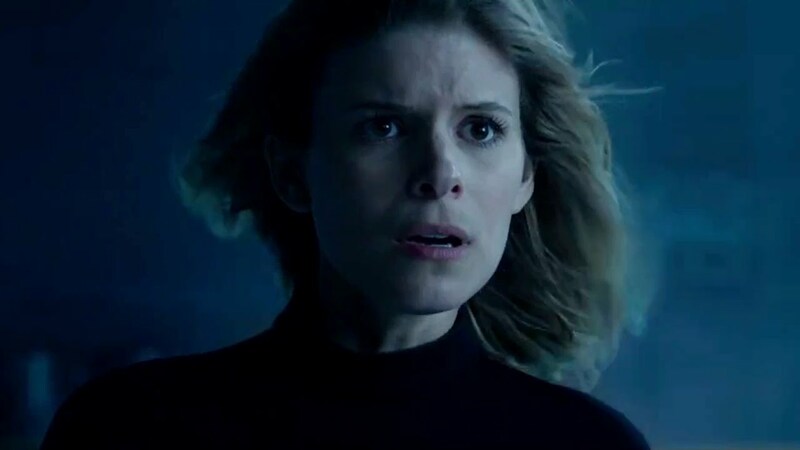 In a recent interview with The Times, actress Kate Mara (Sue Storm) is mainly focusing on the positives. She said she had a good time doing the film inspite of the on-set problems. She has formed friendships with her fellow main actors and that they had “each other’s backs”. She does however haven’t watched the film yet due to the overwhelmingly negative reviews that made her feel nervous. She also finds Josh Trank’s tweet “highly disappointing”. Kate Mara will soon do the film’s sequel. Meanwhile she has the sci-fi drama”The Martian” to promote and unlike F4 it has better reviews.